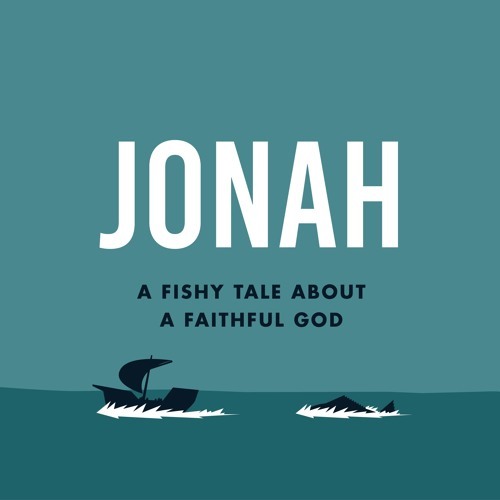 At The Trinity Church in Scottsdale, Pastor Mark Driscoll recently taught a four week series through the Book of Jonah entitled, A Fishy Tale about a Faithful God. God often calls us to do hard things. But far too often, we rebel and go our own way instead of following His plan and His best for us. A Fishy Tale about A Faithful God takes you to the Old Testament story of Jonah – and shows you how even when we disobey and rebel, God showers us with storms of grace in order to bring us back into His perfect will.